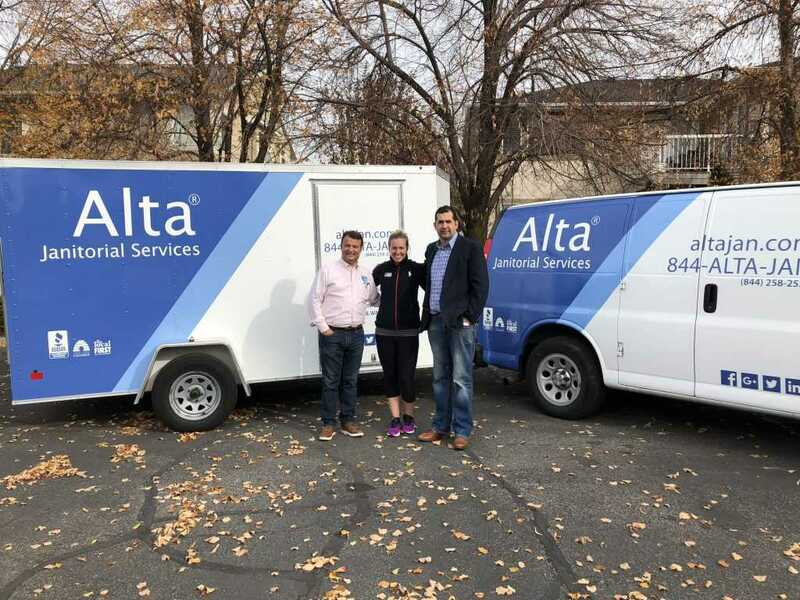 Alta Janitorial is proud to announce our support for Kelly Gunther a US Olympic Speed Skater, who last competed in the 2014 Winter Olympics, and is currently preparing for second Olympic Games in South Korea, in February. 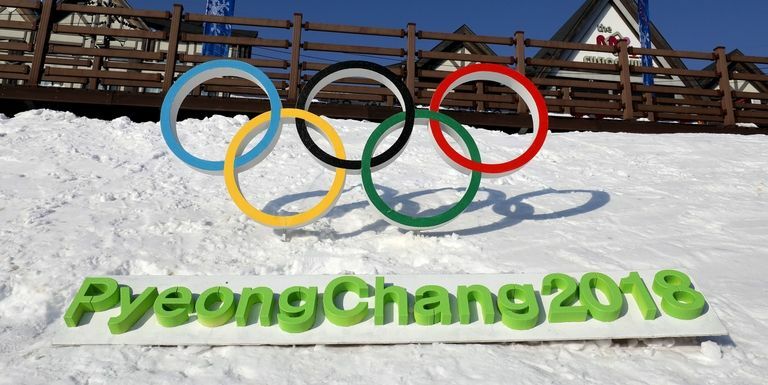 Kelly is well known as the comeback kid because of her determination to achieve her goals and Olympic dreams. Kelly Guhter began roller skating at age six, briefly tried figure skating, then took up inline speed skating. As an inline skater, she won multiple World Championship gold medals on the United States relay team. In 2009, she transitioned to ice speed skating. At the 2010 Olympic trials, Gunther appeared to make the United States speed skating team, but was bumped from the team after another skater was granted a re-skate. In March 2010, she fell during a race and suffered a double-compound fracture that nearly severed her foot from her leg. After intensive rehab, Gunther was able to return to skating and set two personal best times in November 2011. She made the 2011–2012 World Cup team and placed third in the 1000 meters at the 2011–2012 national championships. At the 2014 U.S. Olympic trials, she skated a personal best time of 1:16.43 in the 1000 meters to place fourth and make the Olympic team. Alta Janitorial Services is an active player on local communities and do our best to support local initiatives. 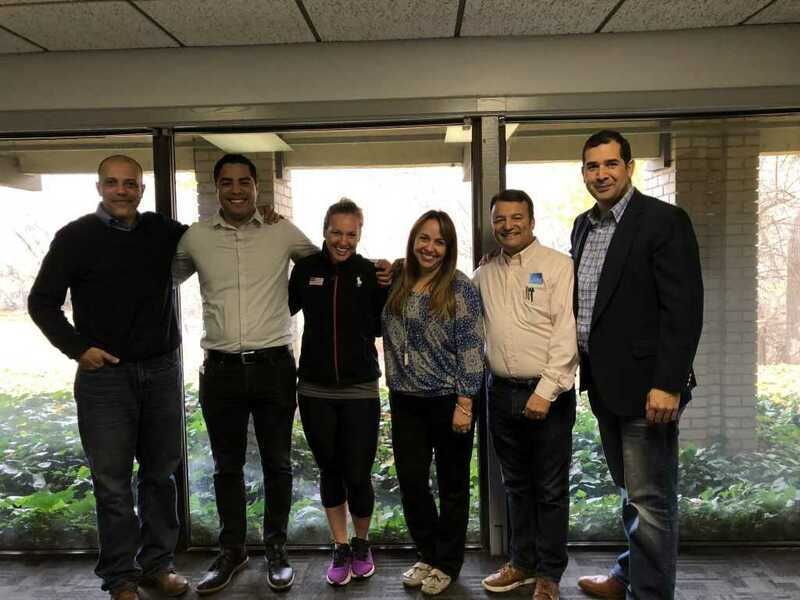 Being a leading building maintenance services provider gives us the opportunity to meet and support local events and athletes like Kelly Gunther. And “Yes” we are very proud to get involved.